WeLCOME TO A LITTLE PIECE OF MOUNTAIN HEAVEN!! 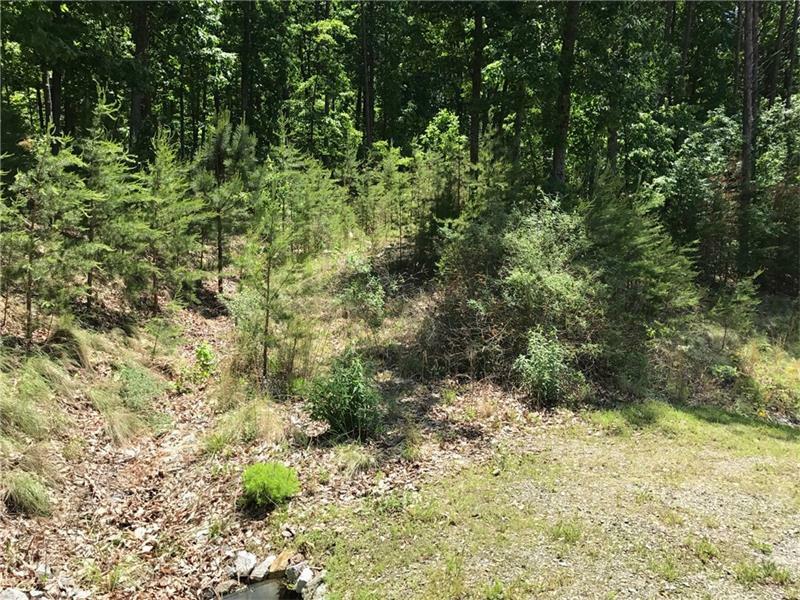 This beautiful 3+ acres lot is located in The Preserve at Sharp Mountain which is one of the premiere gated communities in Pickens County. 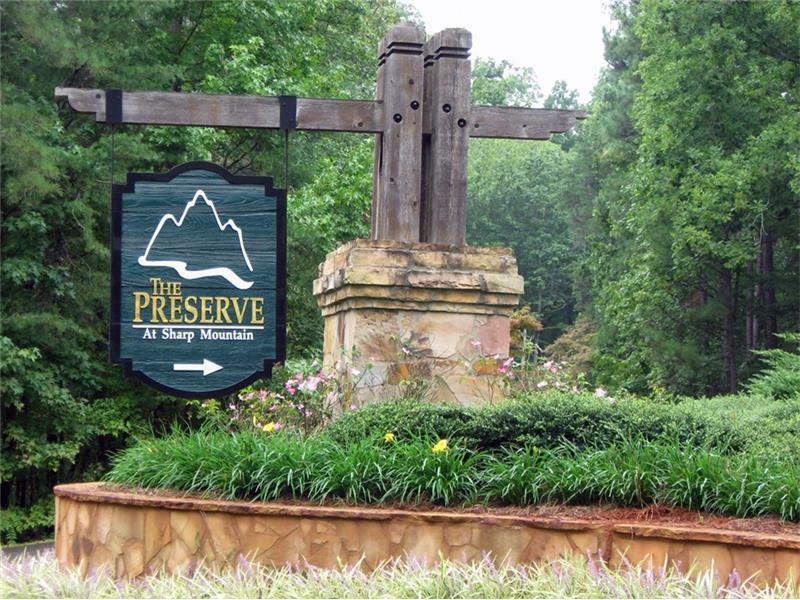 The Preserve at Sharp Mountain is located just 10 minutes from a hospital, shopping and downtown Jasper. 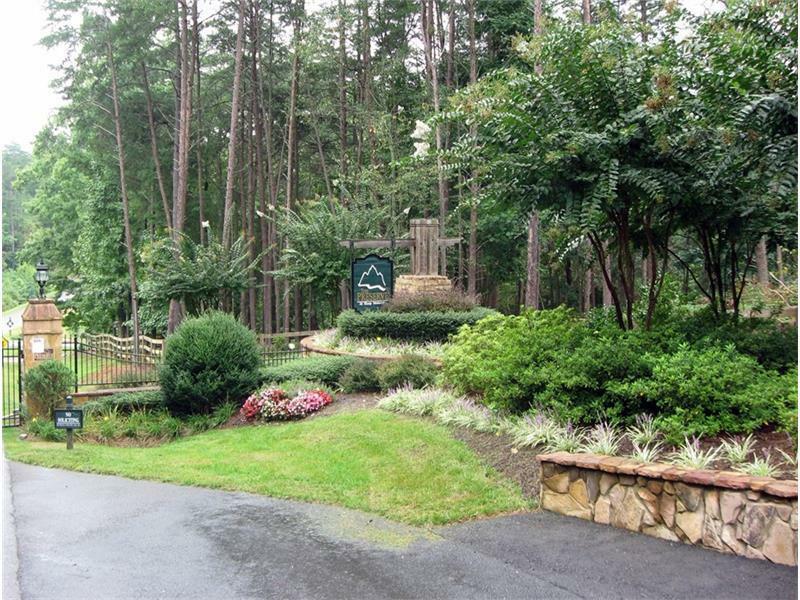 Beautiful nature preserve amenities such as parks, hiking trails, a gorgeous pavilion, gazebos and much more are located within the community. Come see and get started building your dream home. 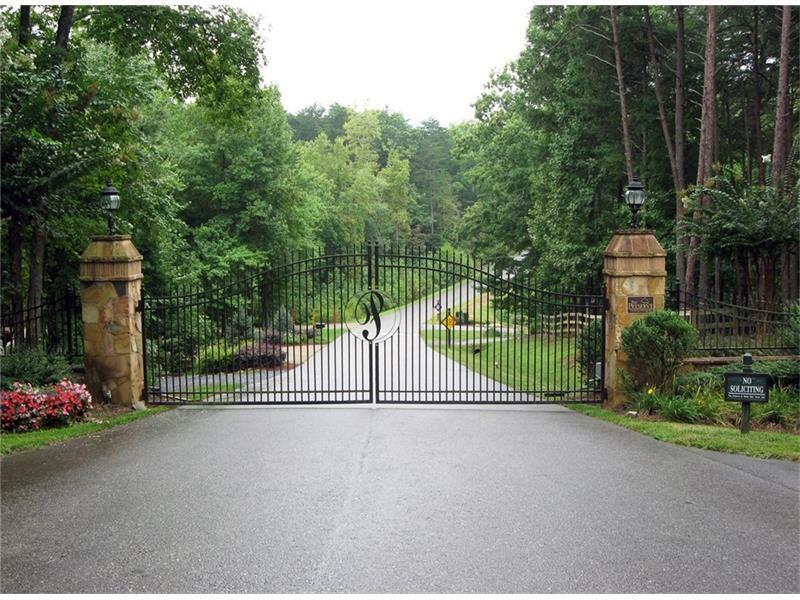 This subdivision is a very special place! Just ask the residents!